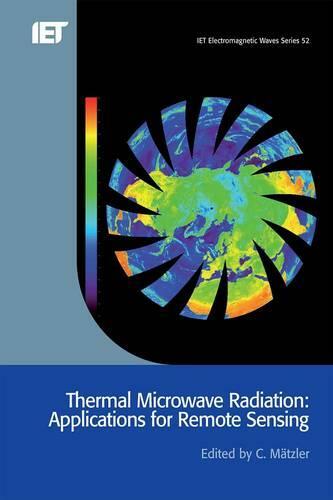 This book combines theoretical concepts with experimental results on thermal microwave radiation to advance the understanding of the complex nature of terrestrial media. With the emphasis on radiative transfer models the book covers the most urgent needs for the transition from the experimental phase of microwave remote sensing to operational applications. All terrestrial aspects are covered from the clear to the cloudy atmosphere, precipitation, ocean and land surfaces, vegetation, snow and ice. A chapter on new results of microwave dielectric properties of natural media, covering wavelengths from the decimetre to the submillimetre range, will be a source for further radiative transfer developments, extending the applicability to radar and other electromagnetic tools, and including extraterrestrial objects, such as planets and comets. The book resulted from a continued collaboration set up by the European COST Action No. 712 Application of Microwave Radiometry to Atmospheric Research and Monitoring (1996-2000). The aims of the action were to improve the application of microwave radiometry with emphasis on meteorology.